Tour Guide always give a helping hand to assist those who cant swim for them to still see the beauty of Coron deep down the water. The island included on Tour B is much better yet need strenght on the snorkling. Recommended. 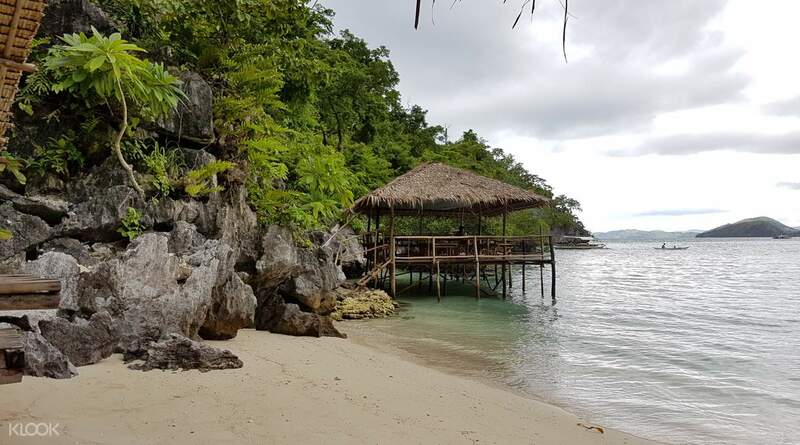 Spend a day soaking up the sun and enjoying the beach life with this tour of some of Coron's best spots for island fun! You'll begin your tour with a visit to Barracuda Lake, a gorgeous lake surrounded by sturdy trees and a popular spot for many divers because of its dramatic temperature shifts. Strong shoes are recommended for this tour as the path to the lake itself can be difficult, but you'll be rewarded with a fun dip in the lake's crystal clear waters. This is followed by a stop at Skeleton Wreck, a sunken warship, where you can enjoy swimming with colorful fishes and maybe even touch the edge of the ship if the tide gets low enough! Enjoy a refreshing picnic lunch on the white sands of Banol Beach, surrounded by peaceful blue waters and the green trees, before heading straight to Twin Lagoon for stunning limestone cliffs and tranquil waters. You can even challenge yourself to an unforgettable experience by swimming through the underwater tunnel! The tour ends with a visit to Reef Garden for sights of beautiful marine life and corals, right before you are dropped off at your hotel by the shuttle service. Get your hiking shoes ready for your first stop at Barracuda Lake, a popular spot for divers! Get an unforgettable experience as you swim through the underwater tunnel of Twin Lagoon! Ariel our tour guide is so funny, kind and accommodating. He gve us some infos about the tour and places weve been. Food serving is big enough for us, sumptous lunch by the sea. Boat crew were also kind. One of the joiner is a foreigner, he forgot his fins at barracuda lake, the boat captain is kind enough, we turn back to barracuda lake and gve time for him to get his fins back. And were happy he found it. Amazing experienced! Lakes were so beautiful and clean! Ariel our tour guide is so funny, kind and accommodating. He gve us some infos about the tour and places weve been. Food serving is big enough for us, sumptous lunch by the sea. Boat crew were also kind. One of the joiner is a foreigner, he forgot his fins at barracuda lake, the boat captain is kind enough, we turn back to barracuda lake and gve time for him to get his fins back. And were happy he found it. Amazing experienced! Lakes were so beautiful and clean! Nice tour, the differents spots were amazing. The view from the boat of Coron’s island is beautiful ! The lunch in Banol Beach was good and our tour guide could find us fresh drinks. But everything was too late. Pick up was more than 1h30 late. Sometimes, we spent just 25 minutes by stop. And we had to skip the last lakes, because it was too late. Nice tour, the differents spots were amazing. The view from the boat of Coron’s island is beautiful ! The lunch in Banol Beach was good and our tour guide could find us fresh drinks. But everything was too late. Pick up was more than 1h30 late. Sometimes, we spent just 25 minutes by stop. And we had to skip the last lakes, because it was too late. It was great and chilling day full of fun. Super tour guide, tasty lunch and snack. Plenty of time to enjoy every stop, guide very friendly, funny, helpful. It was great and chilling day full of fun. Super tour guide, tasty lunch and snack. Plenty of time to enjoy every stop, guide very friendly, funny, helpful. We had so much fun in this trip. 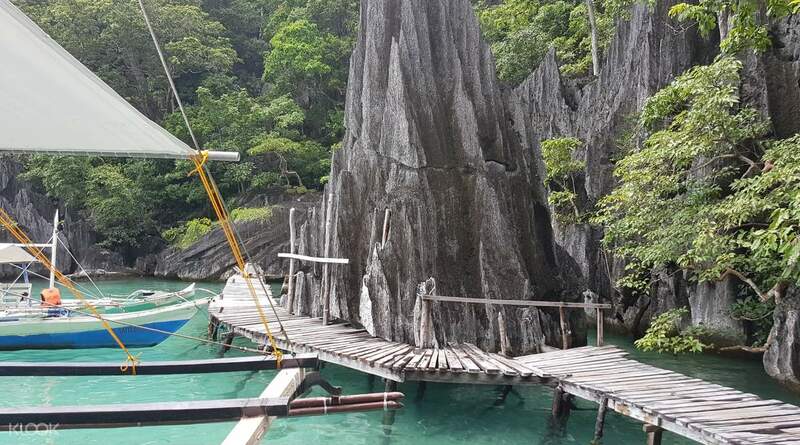 Palawan is truly a wonderful place to visit. It seems like we don’t want to go home. haha Lalayuan Lake is one of our favorite place! We had so much fun in this trip. 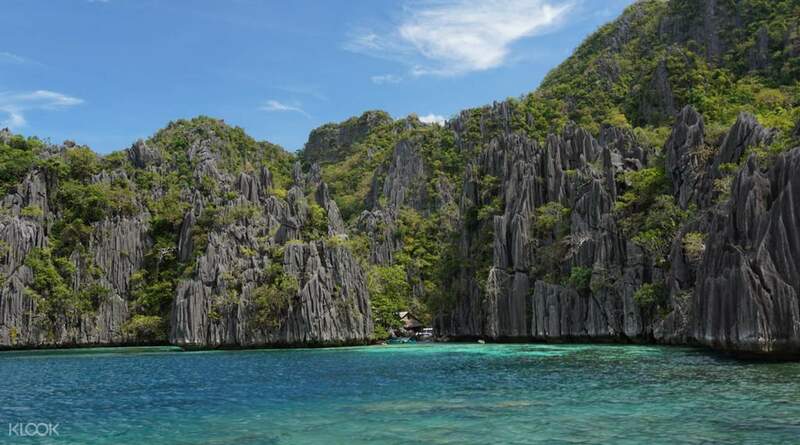 Palawan is truly a wonderful place to visit. It seems like we don’t want to go home. haha Lalayuan Lake is one of our favorite place! Klook is the best. Thanks for the memories. Love the lunch and the tourist guide are great. they love taking pictures for memories. Klook is the best. Thanks for the memories. Love the lunch and the tourist guide are great. they love taking pictures for memories. In klook the pickup time was 7am in the morning but the agency pickup us around 9am. So the tour started late, however the whole tour was enjoy and fun, the tour guide accomodating us well and they let us enjoy each destination and did not rush us. In klook the pickup time was 7am in the morning but the agency pickup us around 9am. So the tour started late, however the whole tour was enjoy and fun, the tour guide accomodating us well and they let us enjoy each destination and did not rush us. Good food and unique experiences! The only thing that I didn’t like is that the tour did not start on time. Other than that, everything is great. Even the tour guide was very knowledgeable about the places. Good food and unique experiences! The only thing that I didn’t like is that the tour did not start on time. Other than that, everything is great. Even the tour guide was very knowledgeable about the places. We were upgraded to ultimate and were so happy about it.its just that theres a lot of time that was wasted bcoz 2 koreans were so late.so instead of spending like an hour per spot we were only given 30mins and max of 40mins.but it was really hassle free booking in klook.if they will have an option for a private tour group it be much better. We were upgraded to ultimate and were so happy about it.its just that theres a lot of time that was wasted bcoz 2 koreans were so late.so instead of spending like an hour per spot we were only given 30mins and max of 40mins.but it was really hassle free booking in klook.if they will have an option for a private tour group it be much better.